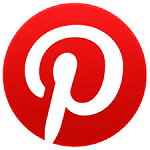 Thank you for visiting my blog! Welcome to day 5 of my Birthday Card Series. I just came back from Northern California so this post comes in a little later than usual. To make it up, I've created a video tutorial how to create this fun Cell Phone Shaker card. I made this card a couple of weeks ago for my best friend's daughters Sweet 16. And I had to wait until after August 1st to show it to everyone because that's when the Artistry cartridge will be available for purchase. I apologize in advance for the photo quality, I forgot to take a picture of the card before I gave it to her. 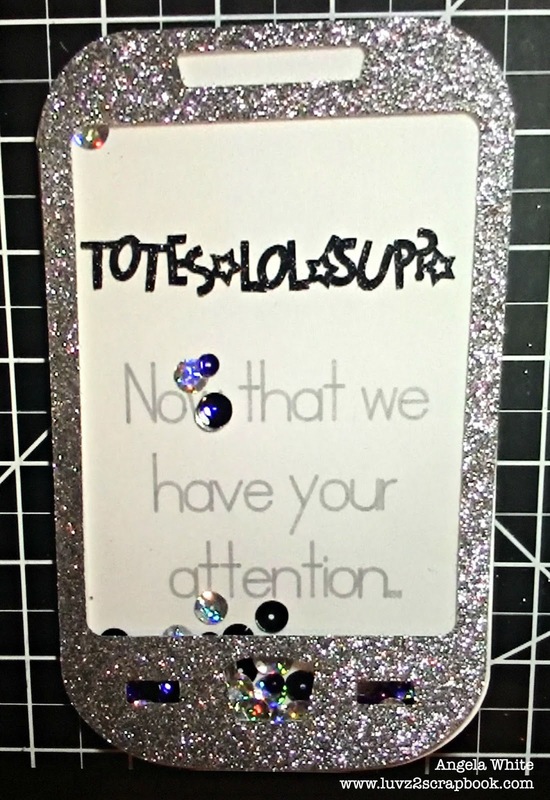 I used the Black and Gray Glitter Paper along with a White Daisy Card Base. This card will fit in a 5X7 Envelope. The first step is folding our card base in half at the score line. Using a bone folder burnish the fold. 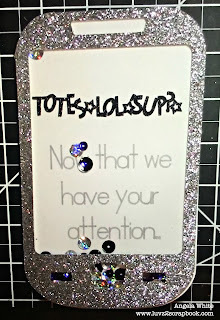 The sentiment on the front of the card was created on the Cricut Explore using the write feature and a silver marker. For the inside of the card, use the negative cut from the cell phone image. Adhere the sentiment “Happy Birthday” using some liquid glass on the center of the silver rectangle. Use the cell phone image as the guide to center the sentiment to the inside of the card. To create the shaker card window for the front of the card, use 1/8” score tape and adhered it around the back side edges of the cell phone image and placed the clear acetate on top. Trim the excess around the cell phone image. Add some thin 3-D foam tape around the inside edges of the cell phone image above the clear acetate. Add an assorted color of sequins and adhere the cell phone image on the front of the card keeping the sequins in the center. If you are a Cricut Explore user, <click here> for the design space project file link. 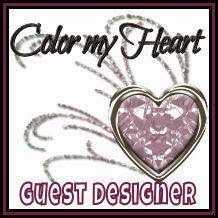 As long as you own the Close To My Heart Artistry Cricut cartridge, you will be able to cut the images. For Cricut Expression and Expression 2 users, I will post an to this project for the Cricut Craft Room file. If you have any questions regarding today’s project please feel free to email me at luvz2scrapbook@gmail.com and I hope you enjoyed today's video tutorial. Thank you for watching and Happy Crafting!